Beauty salon interior design in Dubai: Spa, ladies nail&hair parlours, barber shops. 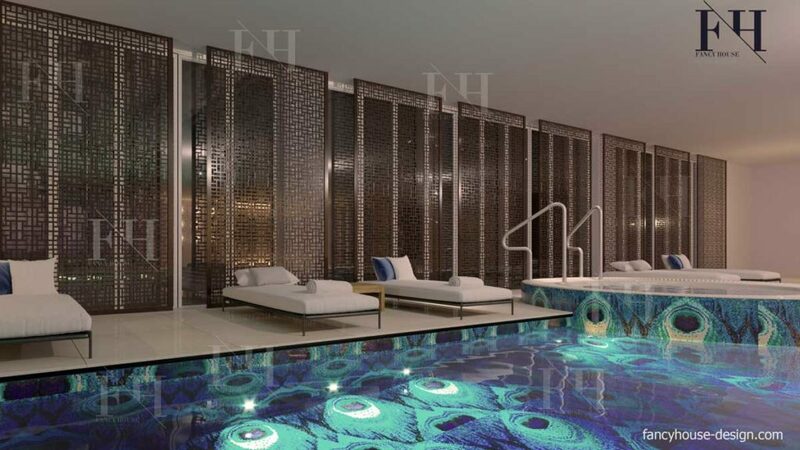 Luxury Modern & Classic spa and beauty salon interior design and decoration in Dubai UAE. The parlour appearance should be with sense! 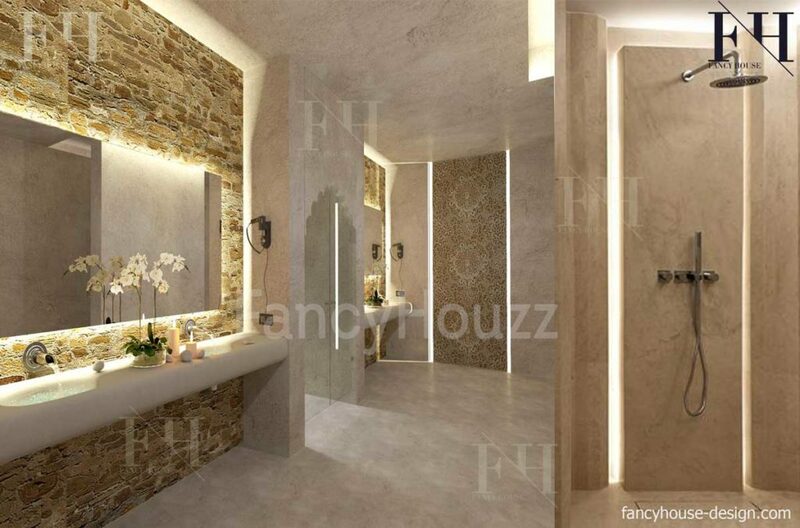 Contemporary ladies salon design is full of lightness and femininity. 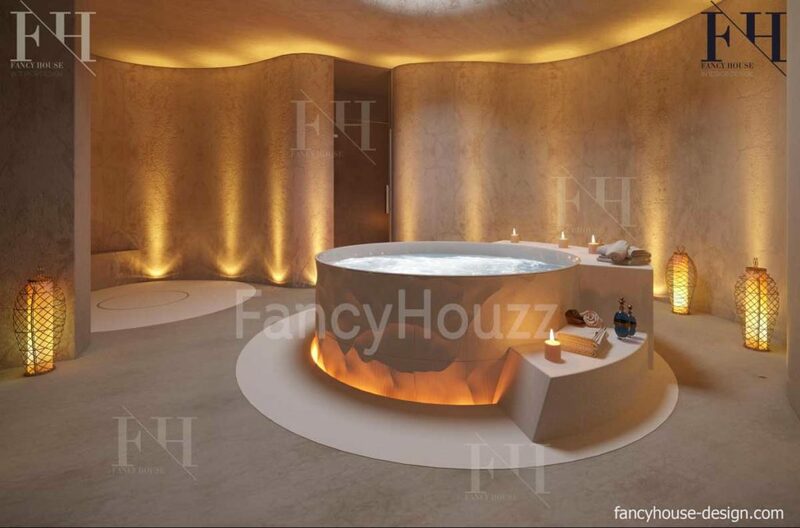 We can to decorate it in modern, minimalist, Arabic, Moroccan or Eco boutique style. We have an extensive experience in creation of interior design and fit out of beauty salons. With us you can be sure that your parlor will be the most stylish in the city. 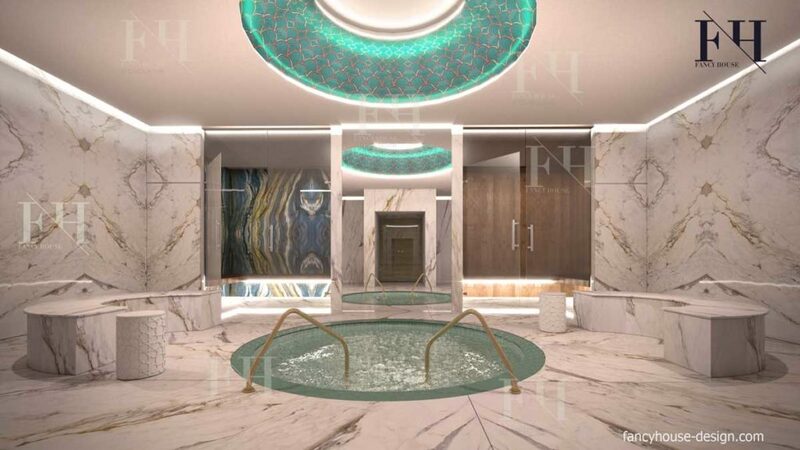 A good interior solution for a Spa, Hair or Nail salon should be impressive, maximize customers comfort and to be effective for technicians & other staff. That is why absolutely each detail is important in parlour rooms. One more planning feature is: it is necessary to display your services & products to ladies. The designer should organize the beauty salon layout to have space that. Would you like that your beauty salon stands out with an original internal appearance? We know how much exclusivity and style are important for this type of business. An important indicator of a good beauty salon is a pleasant atmosphere that allows a client to relax. And we know how to plan and decorate to achieve it. We work in many decoration styles, from modern minimalism to Arabic traditional & Moroccan. In accordance with your taste our designers create unique concept, visualize it for you, so you will see how it will look like in advance. We will help you to chose a color scheme, to make a space zoning, decor, lighting and other details on turn-key basis. At the fit out execution stage, an additional our service will be useful for you: a supervision service, when a designer visits the site to monitor and adjust the contractor work. This will allow to get exactly the salon interior design, which was developed by us for you. Interested to get cost estimate? Just click the button and send a request. We mix contemporary styles to make an ageless concept. Designed by professionals salon will have comfort to customers and make work for its employees easier and more enjoyable. It depends on the correct location of the procedural offices, working areas and office space. A good layout optimize the nail & hair technician work. The designer will carefully plan the service areas and rest rooms to find the best solution. The design project shows the owner how the house interior will look. The same time it also gives the full information to a contractor, how to execute all the necessary work on the site to achieve exact the same look as it is on 3D visualizations. Send a request: to do this, just write us on the online chat. Would you like to get a cost estimate? Just enter the information about your object to get it. a property type: Beauty salon. The size of the salon in square meters. If you do not know, just describe in comments. Let us know where your salon is located (city, district). If you already have a contractor, you would hire us as a designers only, please select “design project“. If you already have a design project, choose “Fit out execution“, or take both services. Do you have any questions or need an advice? Send an email to us via this form.